Place lids on top & label/ date the Peach Freezer Jam. Sits on my table for 24 hours & then into the freezer! Local fresh Peaches! Yum! Last Thursday at our Farmers' Market it did not take me long to spot the display of this delicious fruit. I was on a mission. 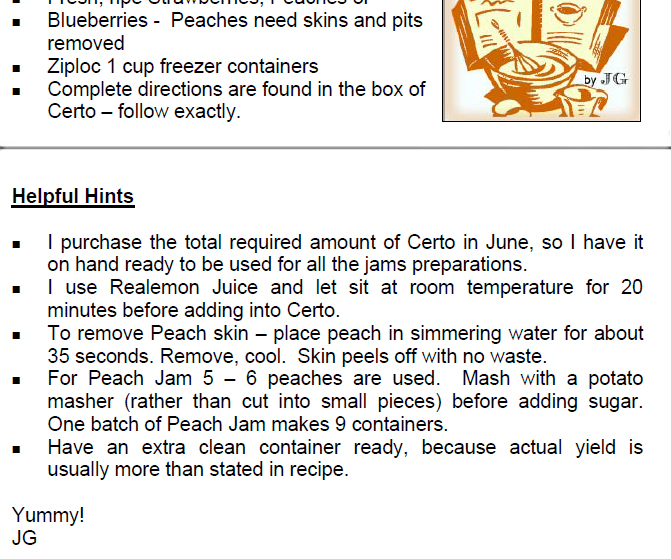 5 or 6 of the Peaches would be needed to prep 1 batch of Peach Freezer Jam this week. The other ingredients were in my pantry- just waiting for Peach Season! This variety of Freezer Jam takes a bit more effort, but boy is it worth it. In the middle of winter Jim will spread some on an English Muffin & I'll hear the comment, "This is my favorite flavor!" Now, with an endorsement like that how can I pass on making this variety? Truth is, I cannot. So I purchased many Peaches- we'd also enjoy eating this juicy yummy fruit. The Peaches I selected were all firm, so they would all ripen at once. 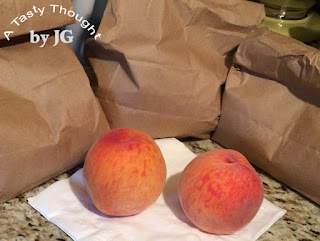 ***An easy method to ripen them is to place 3- 4 Peaches (stem side down) in a brown paper lunch bag. Close the top & leave on your kitchen counter for 1- 2 days. Then check to see if the Peaches are ripe. If not, close bag & check the next day. After ripening, refrigerate. 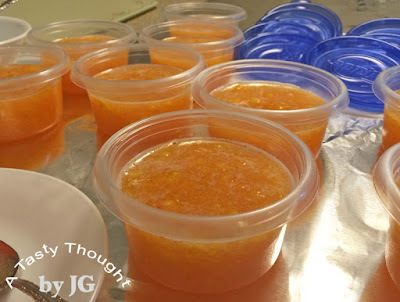 Today was Peach Freezer Jam Day! The Certo (liquid fruit pectin), Sugar & Lemon Juice were located. My supply of 1 Cup Ziploc Freezer Containers were all purchased this past spring. That was when I learned that my treasured 8 oz. containers were no longer manufactured. It was time to stock up! I had my Freezer Jams to make! Following directions exactly are a must when making Freezer Jams. As many times as I've made them over the past 30 years, I always reread the directions that are located in each Certo box. 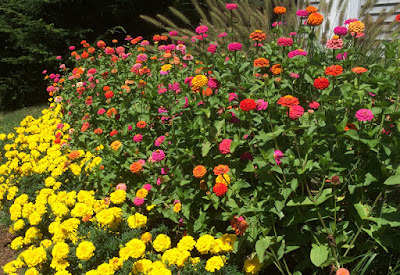 I also reread my Cooking Hints (to read click here). I always prepare 1 extra Peach, because it may be used. Depends on size of Peaches. Do you make Freezer Jams? You'd enjoy the taste! Today was the perfect day to take out my Slow Cooker! Green Peppers, Eggplant, & Zucchini were in the fridge & easy to wash/ dry/ cut up for the Slow Cooker's pot. A quick trip to our grocery store for the 3/4 pound of Ground Beef & to my pantry made for an easy dinner preparation. 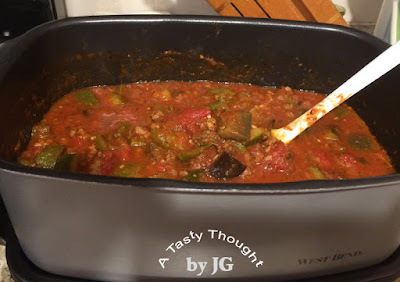 Making a Meat Sauce in a Slow Cooker (Crock Pot) using fresh local vegetables is ideal for this time of year. During our colder winter months it's always so handy to pull out a frozen container of sauce to enjoy over pasta. Much less salt in a sauce prepared this way, too. Whenever possible I use canned tomato sauce & tomatoes that contain less salt when preparing recipes! Chunks of fresh veggies taste so good! (1) large Eggplant - Cut into slices, then into chunks. (3) small Zucchini - Cut in slices, then in half. Rinse all vegetables under cold running water, dry. Cut Green Peppers into strips & then in halves. Place in Slow Cooker's pot. Add Eggplant pieces & halved sliced Zucchini pieces. Sprinkle on Onions, Parsley, Garlic Powder, Oregano & Basil. Stir & serve over Pasta of choice. After dinner when the extra sauce cooled, portions were placed in freezer containers & dated/ labelled. On a snowy winter evening nothing beats an easy "take out" dinner when you can just visit your freezer. 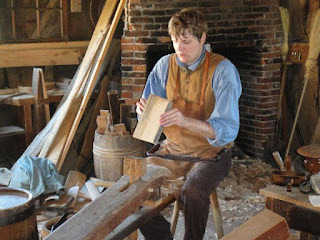 Have you ever wondered how cooking was done in Colonial America? I sure have. My oven, baking sheets, pots & pans & slow cooker are used all of the time. How were the families' meals prepared long ago? Yes, a fireplace & large pot were used, but there is more to the story. How was it done? 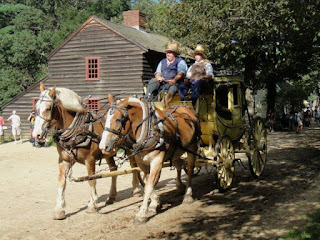 Yesterday my DH & I visited Historic Deerfield in Deerfield, MA. It was one of the Free Fun Friday places to visit on August 14, (sponsored by the Highland Street Foundation). Walking through the 18th century village & visiting some of the museum houses took us back in time. Then, walking into the kitchens of the old homes was so interesting! Today I visited Historic Deerfield's website & learned even more about cooking during this time period by watching their short video. I hope you, my readers, also enjoy watching it. So that's how freshly caught fish could be cooked- so long ago! 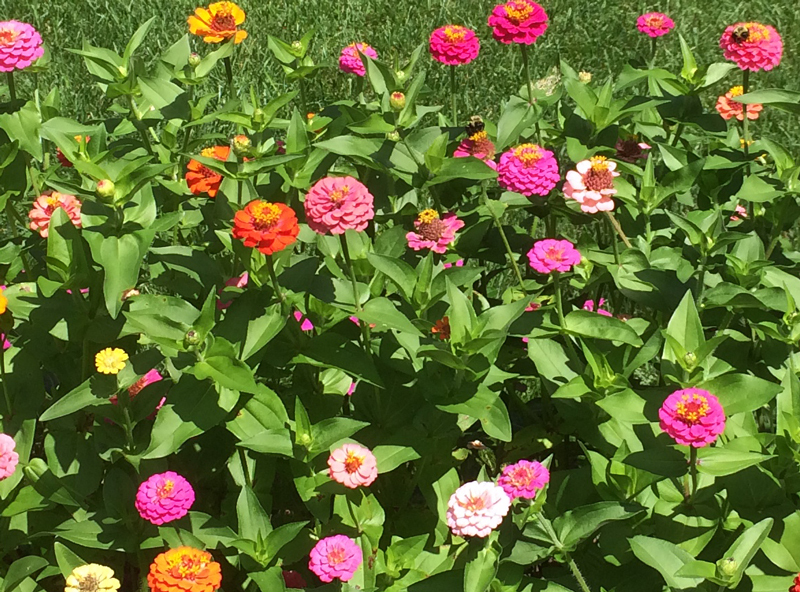 Thank you Historic Deerfield for this great video! 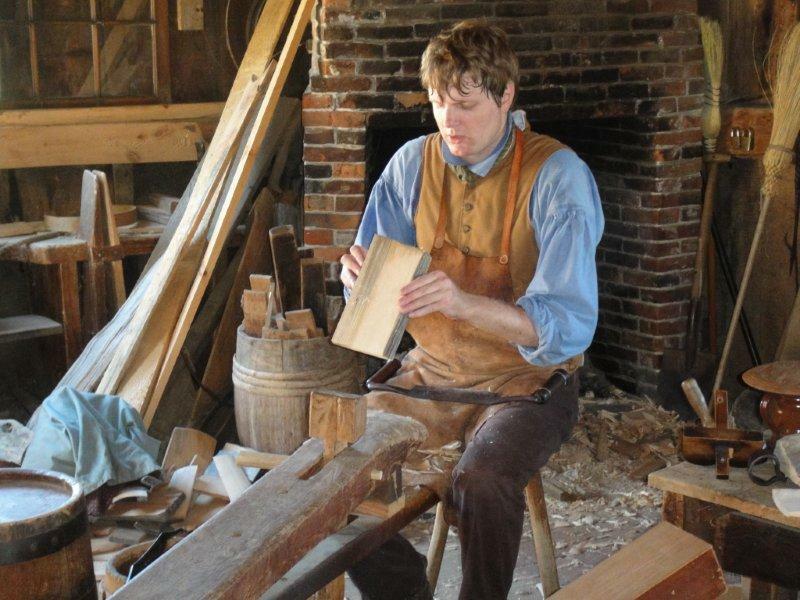 Another Thank You to the Highland Street Foundation & Historic Deerfield for a great Friday learning more History! Our Family Gathering in the summer! It's always a FuN day at our home! The invitations are mailed a month earlier. The week before, we start to pay closer attention to our local weathermen's weekend predictions. Hopefully, the word rain is not included. This past Saturday the family gathered. We chatted, we laughed, we shared news & we had our outdoor picnic! There's always some Chicken grilling going on during this day. A cold meat platter for mini sandwiches & also many salads. Definitely chunks of Watermelon & also Cantaloupe! This year I decided to include a Tortellini Salad. 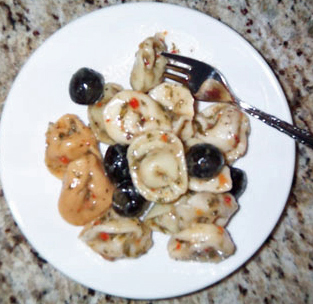 Tortellini Salad is quick to prep, it's easy to make & it's a pasta salad. Cannot forget the pasta! A 12 ounce bag of frozen tri-colored tortellini is prepared using the directions on the package. Prepare Tortellini following directions on package. Drain, rinse with Cold water to cool down. Before serving, add additional Italian Dressing & stir. With so many fresh fruits & veggies on our table this was a great pasta dish! And then there was dessert!